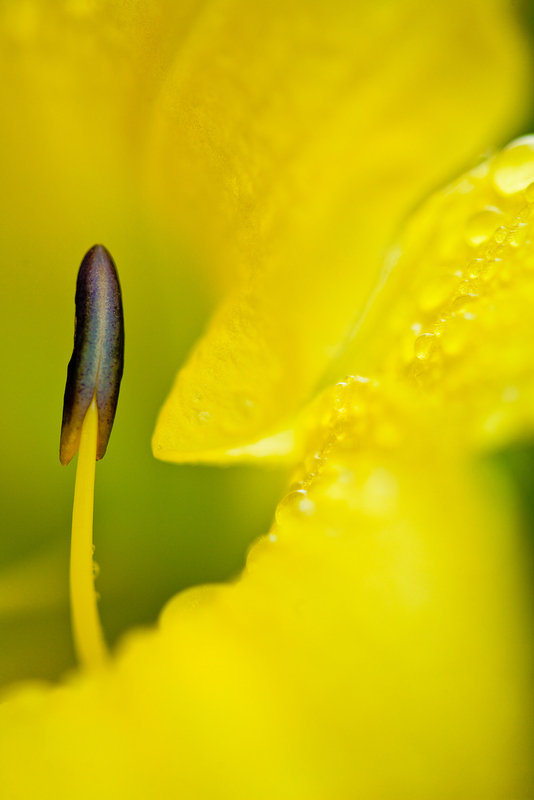 A close-up of the yellow world. Mother nature's little gift to us. Photo © copyright by Lance B. Carter.